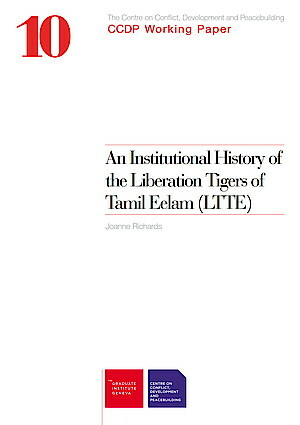 An Institutional History of the Liberation Tigers of Tamil Eelam (LTTE). (CCDP Working Paper series No. 10). Please find the Working Paper here.